*Now Live on Kickstarter, please follow the link below. Crowdfunding platforms have had a hugely positive effect on watchmaking, allowing boutique manufacturers to emerge with classy and bespoke timepieces. 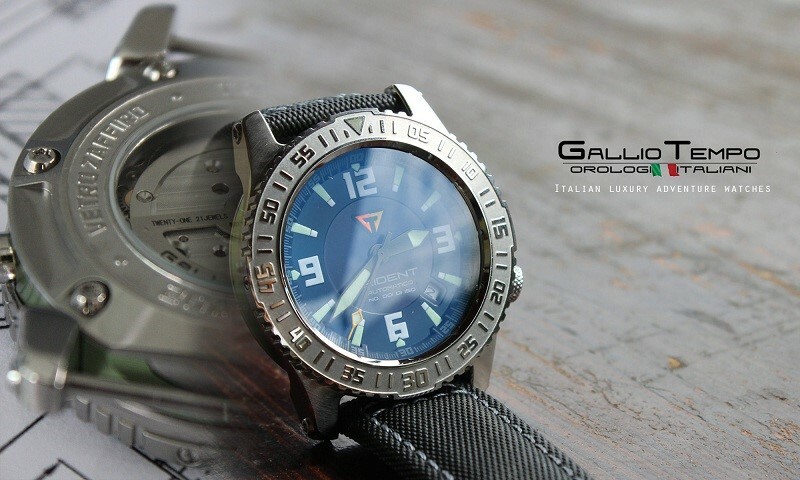 The latest eye-catching watch landing on Kickstarter over the next few weeks is Italian company Gallio Tempo with its excellent Trident Watch. Once again, Italy is emerging as a major player in watchmaking with brilliantly designed and crafted products, and Gallio is leading the charge. Gallio Tempo Watches stands out with its penchant for passion, flair, and aesthetic appeal. These qualities were instilled in the company founder by his grandfather, a humble small town farmer called Gallio. The Trident Watch is an instant attention grabber thanks to its winning design and quality-sourced materials. Launching on Kickstarter on 15th March, the Trident Watch is sure to win the hearts of timepiece enthusiasts who value attention to detail and a slick finished product. Hotly tipped to be a Kickstarter classic, the watch is certainly the kind of product that takes the crowdfunding platform by storm. Boasting bold aesthetics, the Trident Watch is sure to appeal to customers with a keen eye for style and a sensibility for high-end quality. 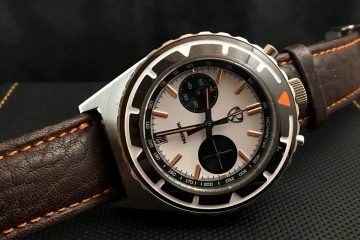 Gallio Tempo Watch is a group of exciting and youthful manufacturers with a passion for designs and for head-turning materials. 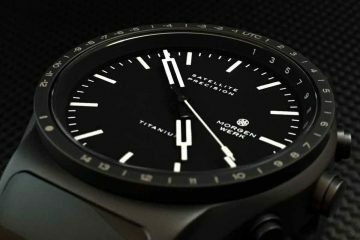 Striking out with the Trident Watch, the company is debuting with an emotional visual call to classic timepieces. Gallio Tempo is already setting a standard as one of the leading Italian watchmakers crafting handmade top quality produces. The Trident Watch captures the imagination through every element of its conception and design. It is made by hand thanks to skilled manufacturers, designed and assembled in the heart of Turin. However, the Trident is certainly not just a pretty face. It is also a flamboyant display of artisanal design and a bold statement in high-end materials. The 42mm case is forged from 316L stainless steel to deliver a sleek aesthetic coupled with a rough and tumble robustness. Uncompromising but visually striking, the Trident boasts three changeable rings (metal, green, and orange) so you can be classy or sporty when you want. Other key specifications of the Trident Watch are a sapphire crystal glass casing, Citizen Miyota® (Japan) 821A Automatic Movement and Swiss Super-LumiNova® pigments for world-class afterglow performance. For the strap, Gallio Tempo has collaborated with the noted and popular iWantAStrap brand to create a stunning band made from sailcloth. As the name suggests, the material is the same as ship sails, delivering a level of durability and performance rarely seen on a timepiece. Launching on March 15th, the Trident Watch will be available from Kickstarter and from Gallio Tempo. 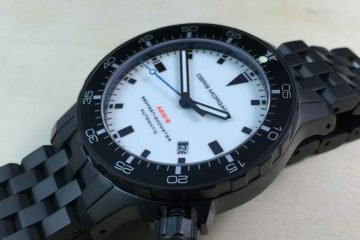 Watch aficionados around the world will undoubtedly be won over by the potent blend of beautiful design and durability. *This post was paid for by the brand and approved by Watchreport.com staff. The views and opinions stated in these posts are those of the brand and/or advertiser and do not necessarily reflect Watchreport.com staff.